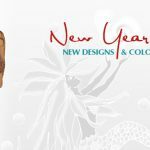 We offer a large selection of the highest quality hand painted Full, Half and Plus Size Sarongs. Silk sarongs, too! Each pareo is a unique work of art, making us a favorite of hula organizations worldwide. 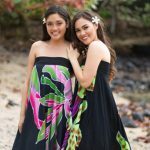 Merrie Monarch Sale – TAKE 10% OFF Wholesale Orders! 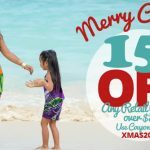 We’re excited to showcase one of the newest design in our line of Pareo – the Mermaid (Kananaka) Sarong!